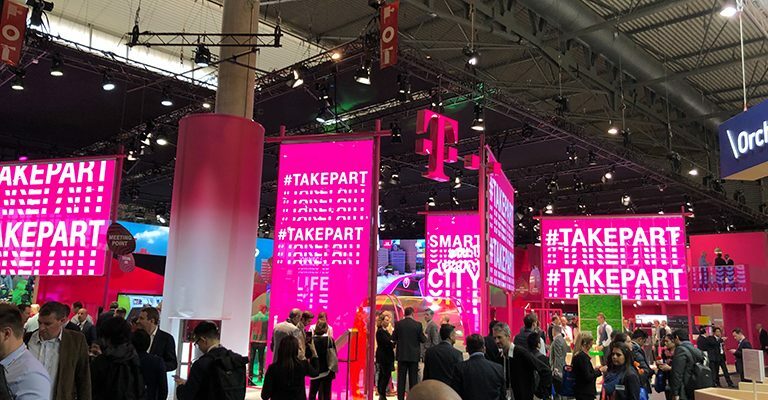 For our two new clients Telekom and Capital One, we realized two interactive installations for the MWC (Mobile World Congress) and the SXSW (South by Southwest). 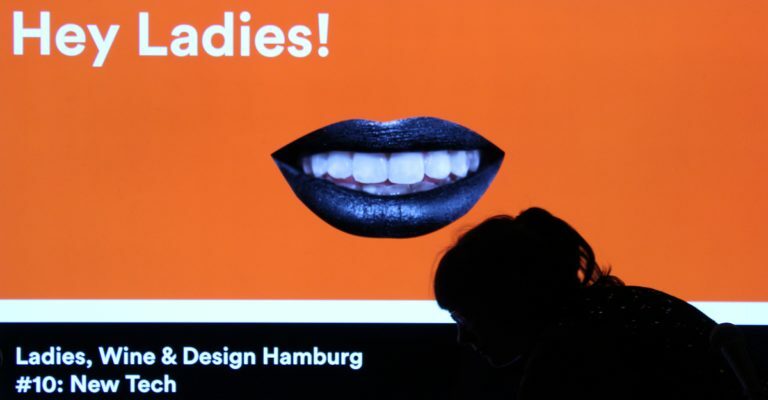 Sharing experiences, inspiring people, exchanging and cooperating - that's what the Ladies, Wine & Design Event is all about. 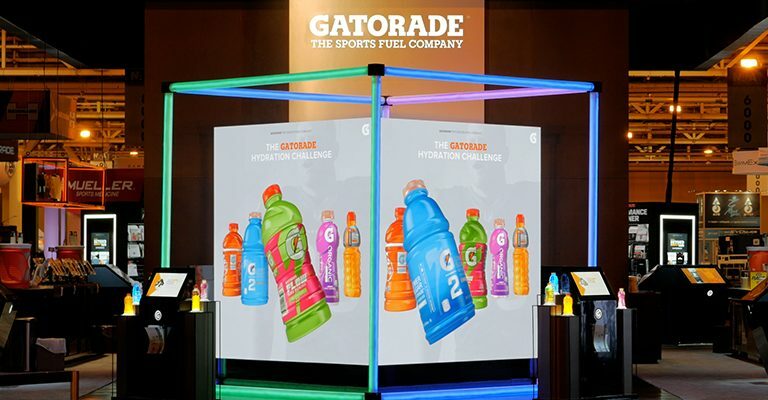 The 10th edition took place in our Werkhalle in Hamburg. Together with the four ladies on the "podium" it would have been discussed eagerly. Read on! The lights are out - but only for a moment. 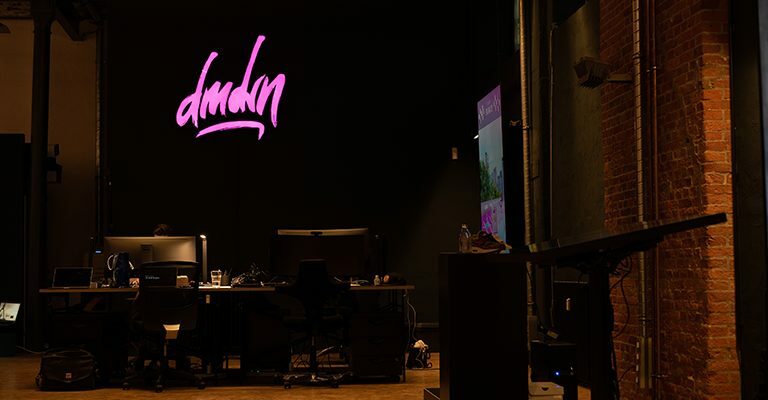 We took some time think about what we made in 2018 happen! 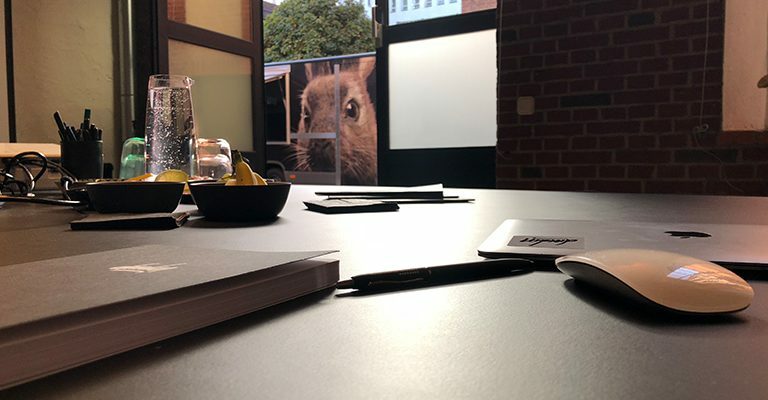 A talking virtual rabbit, trade shows in the US, a new office in Frankfurt, so many wonderful new people in Hamburg and Cologne and - not to forget - a repositioning. 2018 was one of those years... Find out more. Is it too early to look back on a successful year? Kind of - but here's a little intermediate state. The Latest & Greatest by Demodern of the last four months. Based on our motto "Push Things Forward", we again opened the doors of our Hamburger Werkhalle in October and gave Demodern customers and those who still want to become one the opportunity to explore our installations and experiences. 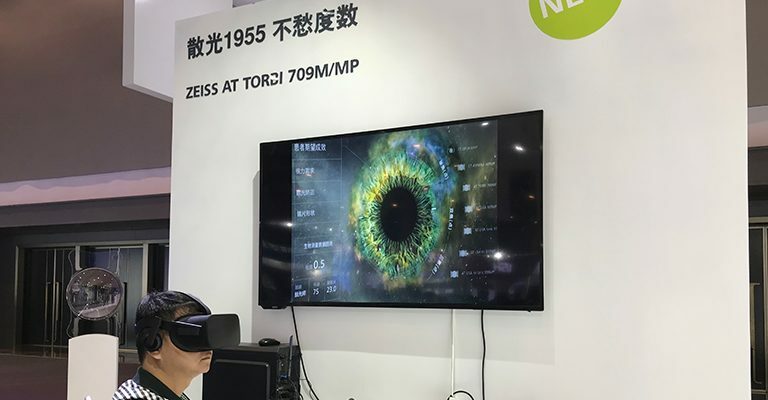 As international as our co-workers are as international are our projects: For ZEISS we created an Interactive VR Showcase to make trade-fair visitors experience a different universe with a highly interactive discovery tour of the ZEISS intraocular lens (IOL) product portfolio. This was translated into Mandarin now! 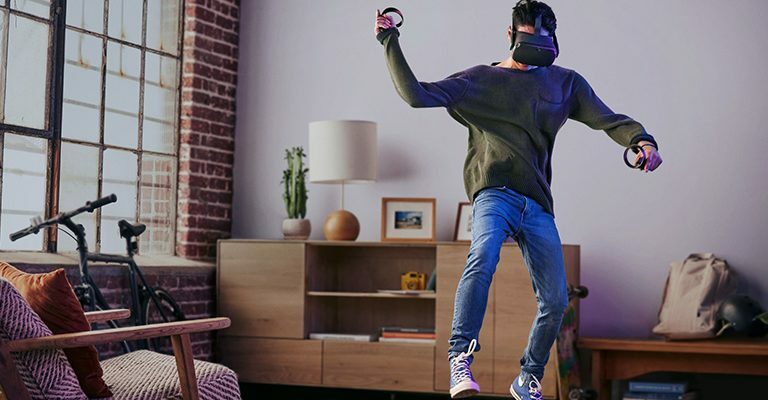 At the Oculus Connect 5 Conference, Mark Zuckerberg unveiled Facebook's fourth VR glasses: Oculus Quest brings immersive experiences to a whole new audience of VR gamers. September has always been the strongest month of the year - in terms of new tv shows at least. 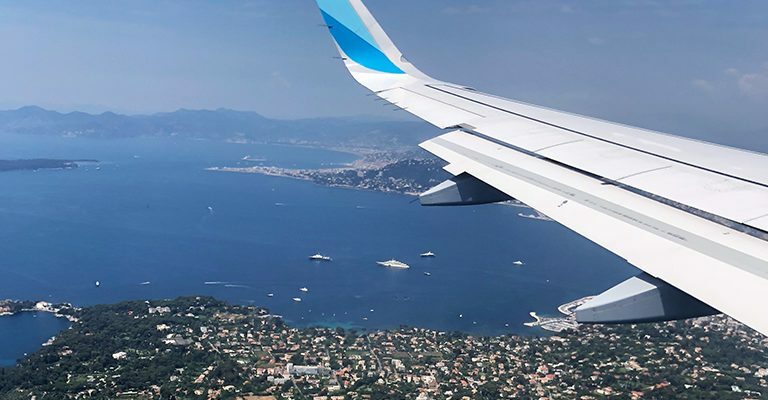 The summer is over, the days are getting shorter again and you make yourself comfortable at home on the sofa with the various streaming services. 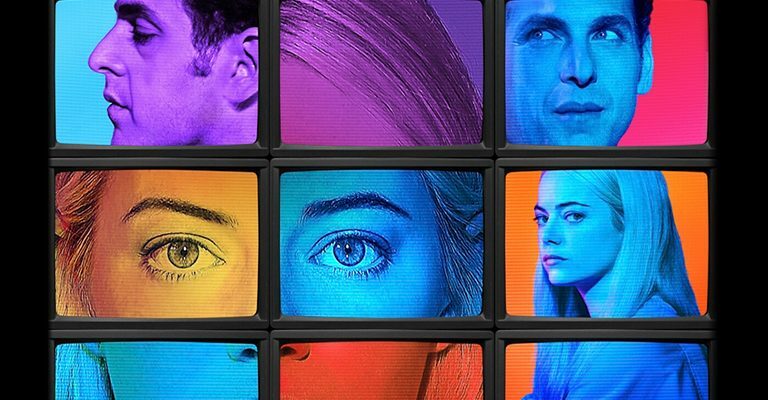 We collected some highlights for your next bingewatching marathon. 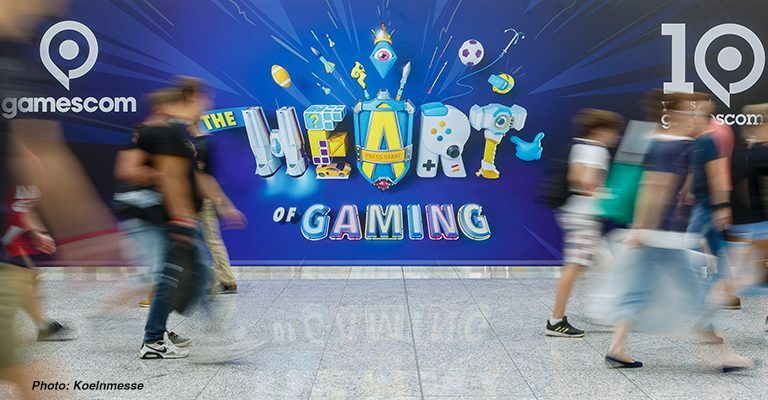 Around 370.000 visitors from 114 countries, including 31.200 trade visitors, attended the gamescom 2018. The gamescom week attracted more than 500.000 visitors to Cologne and made its ten year's anniversary to a fully success. Silly season? Not With Demodern! Silly season? Not with us! While most people are on their way to their well deserved summer holidays we used the time before and and knocked out three cases in a week.